In the risks analysis, the financial planning, the foresight, the fiscal approach as well as the accounting of company, experience is a necessity. These activities require an efficient control and ask for a perfect knowledge of the market. E-Gestion is exclusively composed of trained and qualified people. This type of advice is commonly provided by persons with widely diverging interests or points of view. 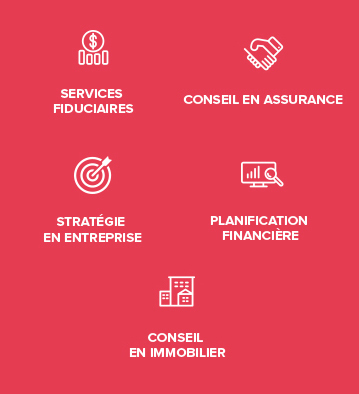 The strength of E-Gestion consists in having drawn together these competences into one group, thereby guaranteeing the client a service that is coherent, confidential and effective. With E-Gestion, you talk to one dedicated person on all these matters. Further to our customers’ requests, we developed since decade a rigorous concept of real estate investment. As a competence center, E-Gestion proposes sharp advices in various domains which all concern closely the life of companies.